Sends Us some pics of your Rolex Watch for a quick response on how much it’s worth. Fill in form and one of our team members will contact you within 24 hours with a personal confirmation. OUR EXPERT & FRIENDLY STAFF IS READY TO ANSWER ANY QUESTIONS. Please be as detailed as possible when describing your watch as this will help us to be as accurate as possible with our estimate. SMS Delivery: There is no direct cost to the public imposed by Goldman Watches to utilize the SMS (text) delivery for messages to Goldman Watches. 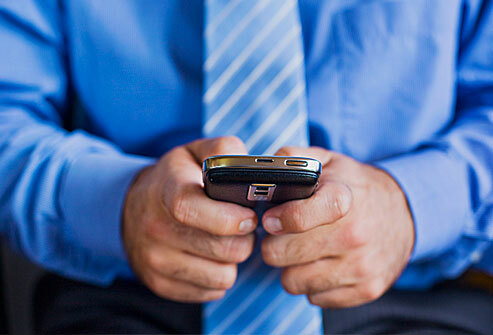 Standard text messaging rates may apply based on the subscriber’s plan with their mobile phone carrier. As text message delivery is subject to mobile carrier network availability, such delivery is not guaranteed. 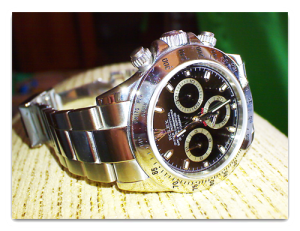 We buy preowned Rolex watches! 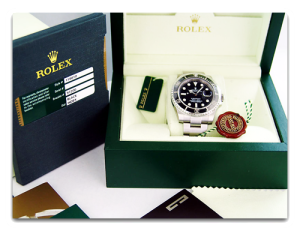 Premium prices for New Rolex Watches!